Select a combination of products and a delivery schedule to match your personal shaving routine. 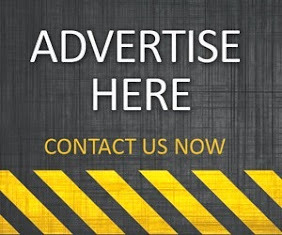 Free delivery of your box on your chosen schedule. Now you'll always have everything you need for a great shave. 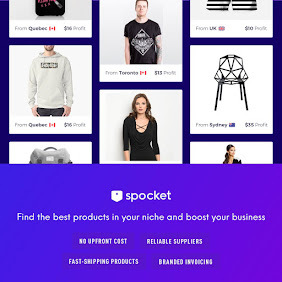 It's easy to pause your deliveries, change your products or alter your delivery schedule. There's no commitment and you can cancel at any point. Another impressive aspect of Cornerstone is that they even cater for every individual's specific need. 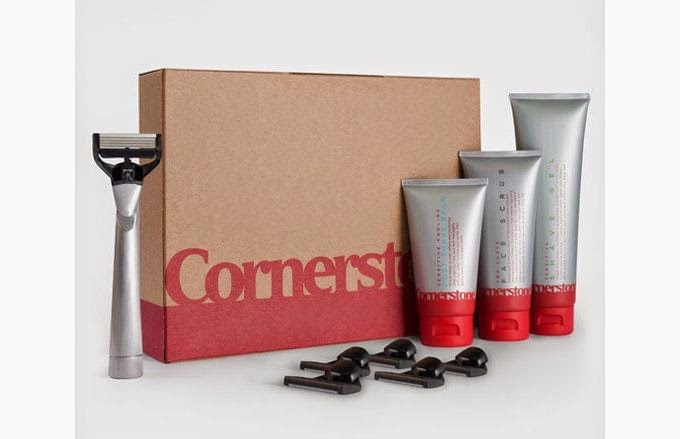 For instance, Cornerstone offer a 'shave frequency scheme' that identifies your shaving routine and frequency with the right subscription for your individual needs. 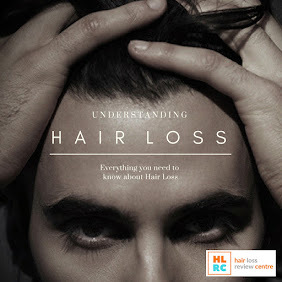 So, whether you shave daily or weekly, Cornerstone can execute an ideal delivery schedule for you. Scrub: Helps prevent nicks, cuts and shaving bumps. Exfoliating grains help release ingrowing hairs, reduce shaving spots, unblock pores and lift dead skin cells. 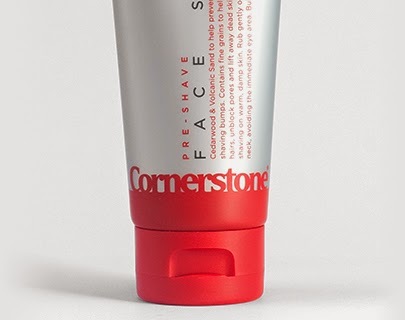 You just can't get much better than a good face scrub, as an essential part of your grooming routine, and the Cornerstone Face Scrub is certainly impressive to say the least. The texture of this scrub is fairly light in comparison to many of the leading scrubs on the market, but the grain remains consistent, giving a very thorough cleanse throughout the face and neck. The colour of this scrub is dark grey, and the scent is minimal - which is always a great thing, as many face scrubs have a nasty habit of going over-kill on the scent. 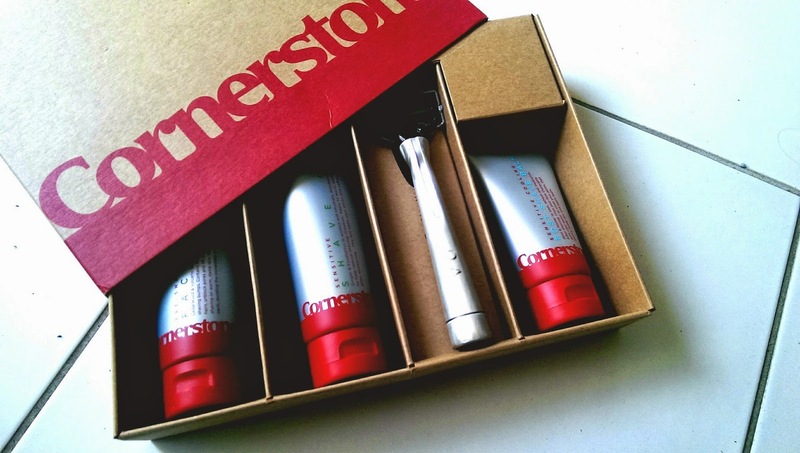 Overall, the Cornerstone Face Scrub is a terrific product that would compliment your Cornerstone subscription in preparing you for the perfect shave. The Cornerstone Shave Gel is certainly unique - You'll struggle to find any shave gel on the market quite like this. This transparent gel has a soft texture to it, forming a pretty decent lather (something you'll struggle to get with most shave gels) and a rather zesty scent to it. In fact, it's the scent of this shave gel that stands out over any other feature - it's truly refreshing, helping your skin stay hydrated, revitalised and protected from your razor during your shave. 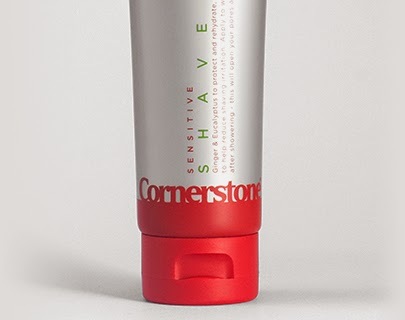 If you're into your minty scented shave gels then Cornerstone Shave Gel could be the perfect shave gel to try. The Blades: German engineered blades – machined to stay sharper for longer. 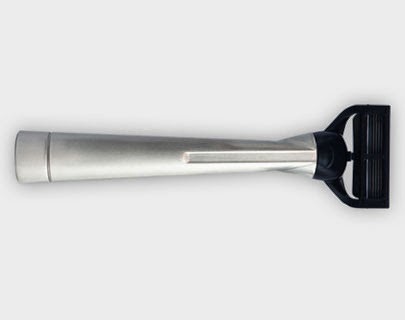 Mounted on a strong yet lightweight aluminium alloy handle, crafted in Britain and optimally balanced for precision and control. This Aluminium alloy razor is a pretty attractive shaving tool to have in your grooming cabinet. 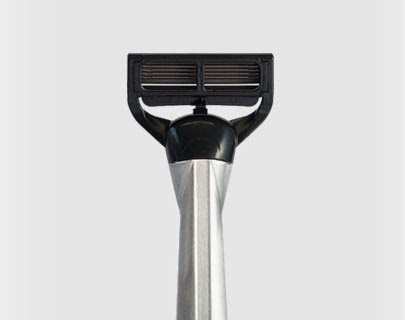 The sleek design offers comfort and control for an efficient shave. This razor is definitely one of the lightest (in weight) you'll be likely to find anywhere on the market, which isn't a bad thing at all. This five-blade razor also has a flat rear, which enables it to stand upright without the need for a razor-stand - a nice little touch from the designers. It shaves pretty well too - much less tug and lots of control during the whole shave. This is a German engineered tool - need we say any more? 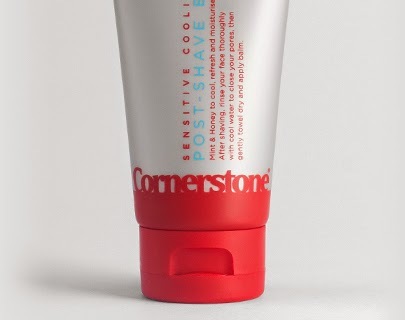 The Cornerstone Post-Shave Balm is softy textured, applying onto the skin well and easy to absorb. The zesty scent of this balm is similar to that of the shave gel in this collection - highly refreshing and revitalising. Of all the shave balms you'll find on the market, you'll struggle to find a better one that this. 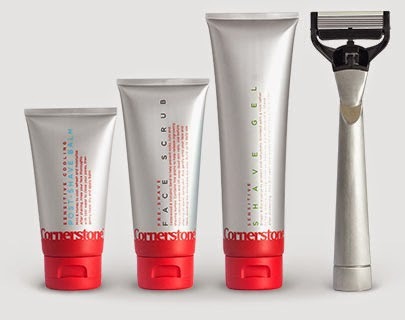 Cornerstone's Pre-Shave Balm is perfect in texture, easy in application and effective in results. If you suffer from particularly sensitive skin after shaving then this pre-shave balm is a must try.